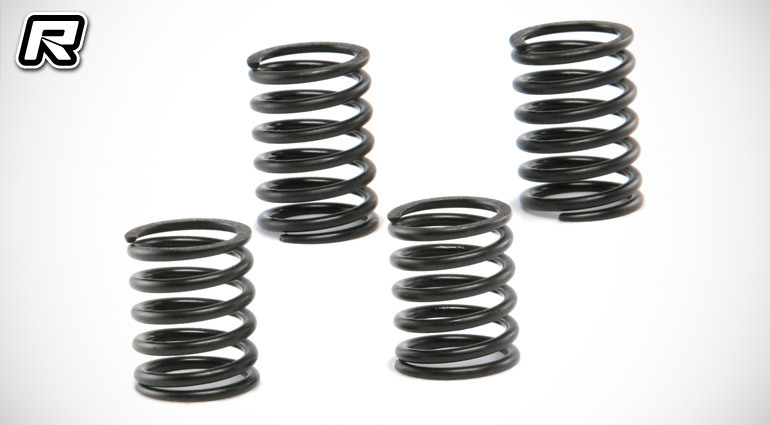 Shepherd have introduced their new V8.2 shock absorber springs. Able to refine the spring characteristics following numerous tests on racetracks around the world, the new springs where used for the first time at an international event at last weekend’s EFRA GP in Vigo, Spain where team driver Toni Gruber took the win. Available now as a pair separately for the front and rear, in future they will become the kit springs for the upcoming Shepherd Velox V8.2 set to be released at the end of April. The post Shepherd V8.2 shock absorber springs appeared first on Red RC - RC Car News.